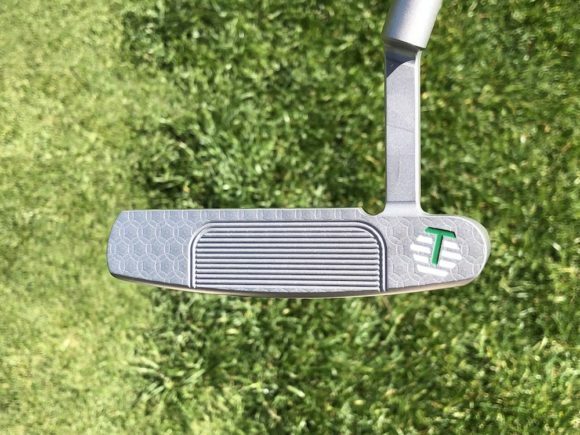 The biggest question mark that has historically hung over Francesco Molinari? His putting. For years, the Italian has struggled for consistency with the flat-stick. 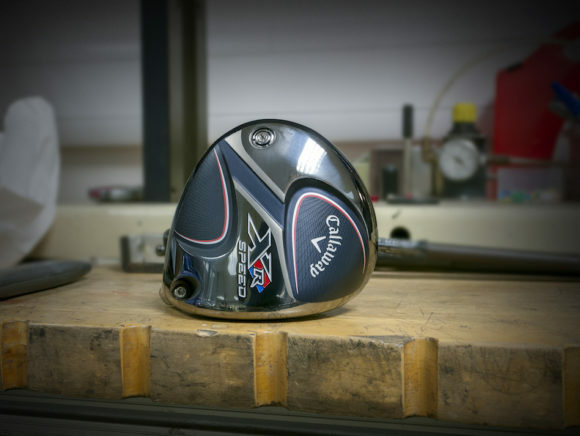 However, since signing a deal with Bettinardi at the tail-end of last year, he has enjoyed a significant upturn in fortunes - and it's paying huge dividends. 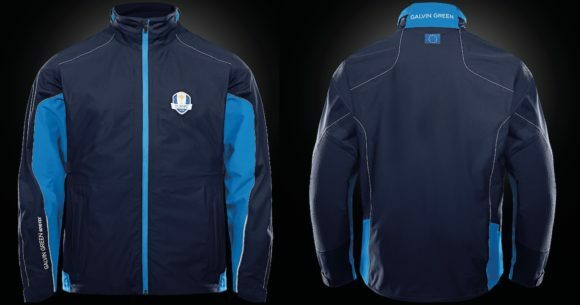 First, he won the BMW PGA Championship at Wentworth in May, holding off Rory McIlroy down the stretch. And last night, he racked up his first-ever PGA Tour victory, with an emphatic win at the Quicken Loans National. 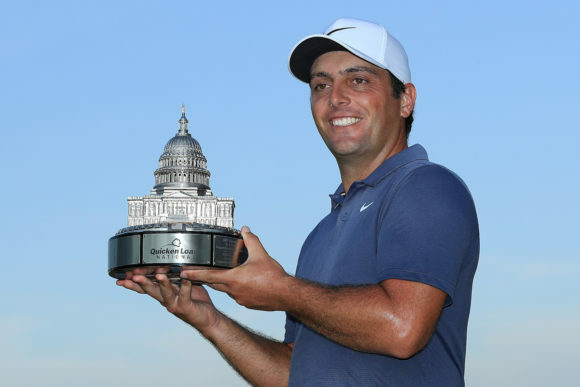 Molinari, 35, matched the course record at TPC Potomac with a 62 in the final round, highlighted by a stretch on the back nine where he played five holes in six-under. That included a stunning 50-foot eagle that converted on the tenth using his Bettinari DASS BBZero putter. He also led the field in SG: Tee-to-Green and SG: Approach-the-Green using his TaylorMade P750 irons. Originally published on bunkered on Mon, 02 Jul 2018 08:48:00 +0000. 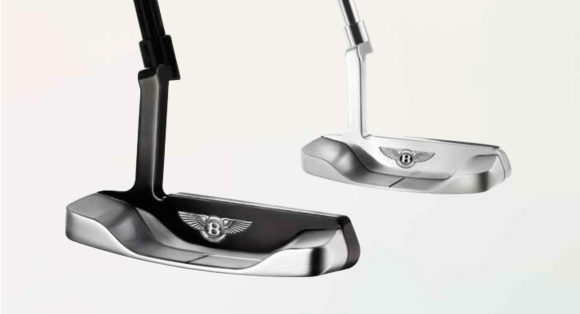 Feast your eyes on this incredible putter... from car giant Bentley!